I can think of at least four reasons why a family mission trip is better than a trip to an amusement park. First, we go to serve, not to be served. I love Disney World, don’t get me wrong. But when I go there, I expect to be catered to and entertained. I am spending a small fortune, after all, so I expect to have a full day, or three, of nonstop pleasure. When I go to the mission field, I expect to sweat in the hot sun pouring concrete or digging latrines. I expect to have to take bucket showers. I expect to flush toilets with salt water. I expect to speak through a translator in church services and encounter language barriers with my very limited understanding of Spanish or Swahili or Romanian or Russian, and to overcome those barriers with smiles and hugs. I expect to serve. 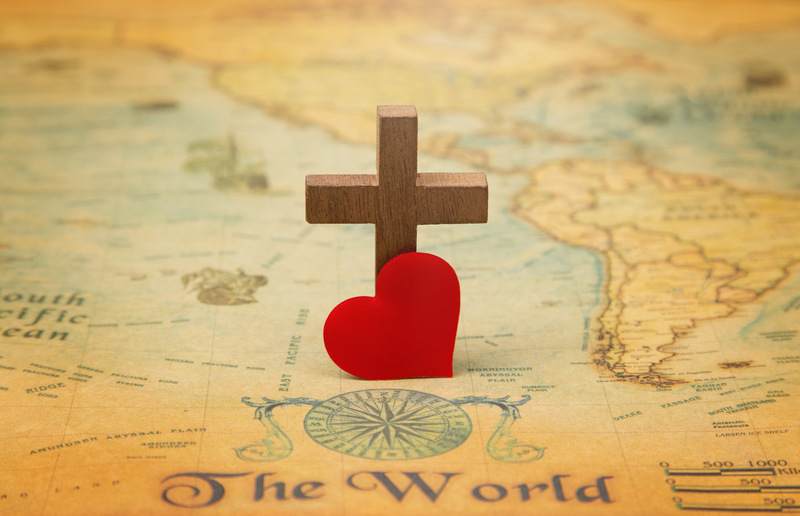 Second, there is no better place to have your heart for the world expanded than the mission field in another culture. My children have all come back from mission trips with a world vision, not just a Burlington vision. Jesus said to his disciples in Samaria, “Lift up your eyes and see the fields, for they are already white for harvest.” A mission trip lifts the gaze. Third, there is nothing like a trip to another culture to make you appreciate the blessing of your own. “I am ashamed of how much I take for granted” is a typical comment we hear from those who travel to another place where people typically exist on one or two dollars per day. Seeing that motivates you to live more simply and give more freely. Oh, not half as much as we are blessed by it, Jorge. My family is involved in church and mission here in the United States in a way that has been informed and broadened by our exposure to church and mission in other cultures. I cannot begin to put a price tag on that blessing. Here’s my challenge. Take that money you would have spent on yourselves at Disney or in the Bahamas, or on a cruise, and invest in the kingdom of God. Go on a family mission trip. It will change your life. It will change your family. It will be used by God to change others.